Do you constantly feel the need to conform to people’s opinion of what you should write? Do you feel intimidated when someone says, “That character is too controversial” or “This chapter should be more dramatic.” If you do then this is for you. Say for example, you love to write poetry but you are thinking of switching to prose or drama because you think it’s more popular. This move may seem logical but could be very detrimental. Strength lies in differences, not similarities and success stems from your passion and patience to see your dreams through. Everyone has a story, a source of inspiration, a writing style. So, never feel the need to conform or be like someone else because you are unique. You are different. Trusting your individual uniqueness challenges you to lay yourself open and write as your heart truly speaks. 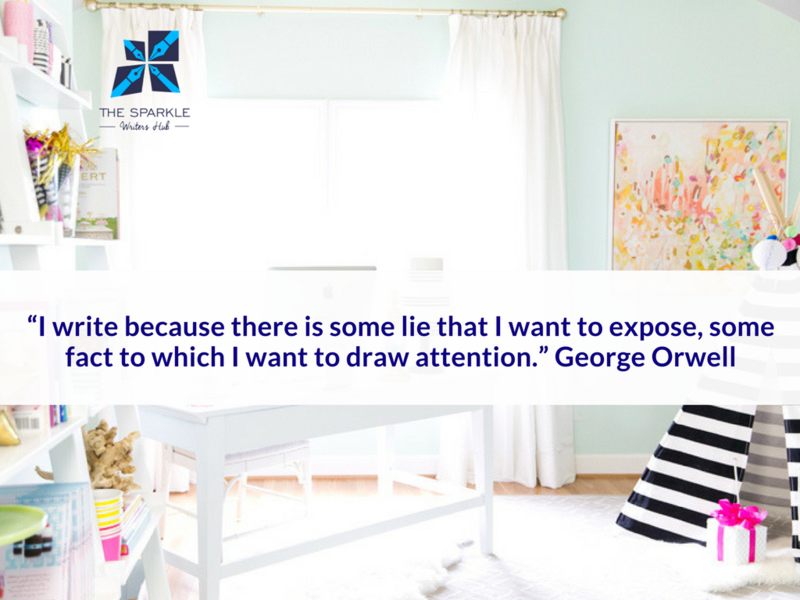 Many of the accomplished and widely celebrated writers in the world are known for their distinct writing styles. Taking correction is a very healthy thing to do. But you must ensure you do not water down the value of your essence as a writer. You do not need to be like anyone else. Stay true to yourself. Only then can you be peculiar. Only then can you be YOU! We have seen writers who will write a few stories and then stop because no one is reading, or no one is commenting. Why do we do that sometimes though? Look at it from this angle, you are travelling to America from Nigeria and on your way to the airport you stop moving because there’s a little traffic and you are angry you’ve still not gotten there. Will stopping aid your journey to America? Of course not. All you have succeeded in doing is aborting the trip. The same applies to writing. It is good to have expectations; you want to build a community, you want to publish bestsellers etc but you must remember that all these will not happen at once. If you don’t keep writing consistently, you may never get those results. Many of the ‘accomplished’ writers have been around for almost 10 years, you just didn’t know about them. There’s no overnight success in this industry only those who pay their dues will be duly rewarded. 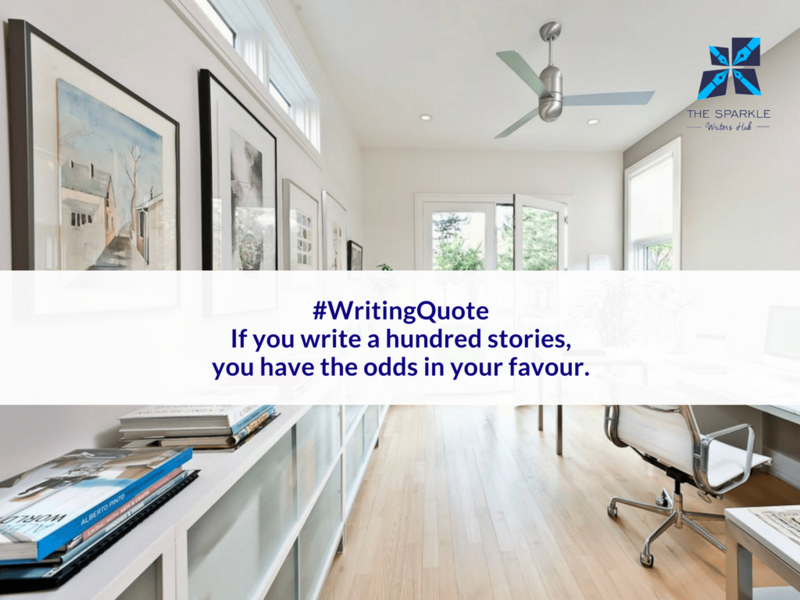 If you write one story, it may be bad but when you write a hundred, chances are that there’d be at least one which would be usable. How many of us have written up to a hundred blog posts? Have you written up to a hundred stories? So why do you want to give up? Even if you have written up to a hundred, stopping now would rubbish all the hard work you have done since you started so keep going. Too many writers have missed out on writing great stories because their ‘perfectionist’ mentality got the best of them. Have you ever read that ‘good writing is great editing?’ It’s the truth. Most of the bestsellers we read today may have looked uninviting when the authors started writing the first draft but they decided to finish the story first. Dear writers, you must learn that you have to get that idea written down first. Don’t be too quick to shove it away as not good enough. Get it down! Taking chances is also another thing every writer must learn to do. Don’t be too quick to hide in your shell or too lazy to step out of your comfort zone. Good writing is sometimes an adventure and you can’t lead your readers where you have not been. Two words stand out for us in this quote, guts and imagination. Every writer who has guts and is willing to explore the imaginary would do great in this industry because one of the biggest problems plaguing writers is fear. It is so bad that we had to give a whole page of advice on why writers need to write what they think. Many critically acclaimed books and stories have questionable themes or discuss topics others would rather shy away from but if the writers didn’t take that step someone else would have written about them. A writer has to have guts. There are times you may need to damn the consequences and write what your heart tells you, write what you can’t stop thinking about and be unapologetic about it. Imagination is another thing no writer can do without. Don’t be too tired to dream and when something is becoming usual, switch things up. Heck, that’s why you are a writer. You have the ability to switch things up. Use it. Lastly, never, ever doubt your ability to create something phenomenal. This is sooo true! New writers often want to know what the rules of writing are; the do’s and don’ts and as much as we’d like to reel out a ‘writing constitution’ full of the ways and manners you should write, there really isn’t any. There are times you’d pick up your pen or open a Microsoft document and the words would come out effortlessly! If only those days could be a bit more frequent. Other times you could stare at your computer for hours and nothing comes; it is part of the process. It doesn’t make you less of a writer and doesn’t mean you don’t have a message. Every writer must know this and be ready to go all the way when these dry periods come. Instead of folding your hands at this period, write – write about the fact that you have nothing to write. Just make sure you write because that’s what writers do! What makes a story or an article so powerful? The fact that it resonates with readers. The next question would then be how can my story resonate with my readers. The answer is by writing your truth. Once you’ve written down your truth consider that your first draft and this is by no means a way of saying your story is ready for publishing. All you’ve done is the ground work. The next task is editing that work to make sure it hits the right notes and strikes the right chord. Stephen King advises that you cut it to the bone. Why? It is because you don’t want to put words. phrases, punctuation marks that would distract your reader from the essence of the work. Editing your work may not be easy because it could feel like you’re hurting your child, something you created, but you have to remember that it is necessary and must be done. #WritingQuote – I think one of the keys to better writing is releasing all of your ideas and to not be afraid. If only we could take Adora’s advice hook, line and sinker, some of us would unlock the biggest stories the world has ever seen. But fear would not let some of us be great! Do you know that the average human has between 50,000-70,000 thoughts in a day but we usually take note of just a few of these thoughts. As a writer, do you know how many ideas you may have shut down because it is not good enough, not flowery enough or too vulnerable to be told to the world? It is time to stop it and that’s why we keep saying writers should have a journal because it helps you keep track of those ideas. 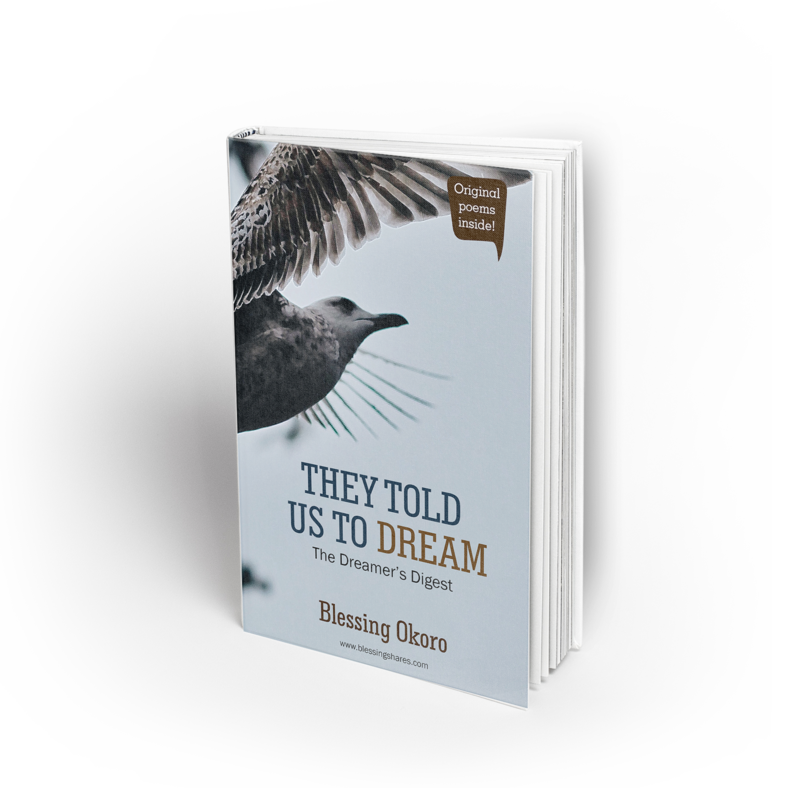 When next an idea comes to your head either for a story, poem or book, don’t shut it down. Write it, give it flesh and life, and let it breath. 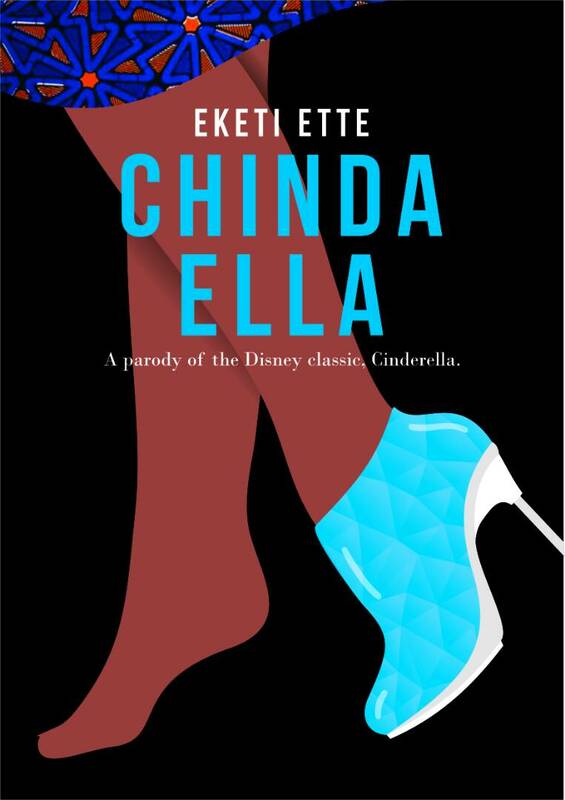 Chimamanda could have laughed off the story idea for Americannah but she didn’t. Rowling could have laughed off the Harry Potter idea but she wrote it down. Don’t laugh off that bestseller because you are afraid to just try and put those words down. Most times, writers are too concerned about their books becoming bestsellers and winning awards that they lose focus of the main thing – the reason why the book is being written. This is not to say that you shouldn’t aspire to be a bestseller or win awards for your writing. What we are saying is that money and awards are not and should not be your primary reason for writing a book. Your reason for writing a book has to be stronger and more powerful than awards or money. Are you writing to make people laugh? 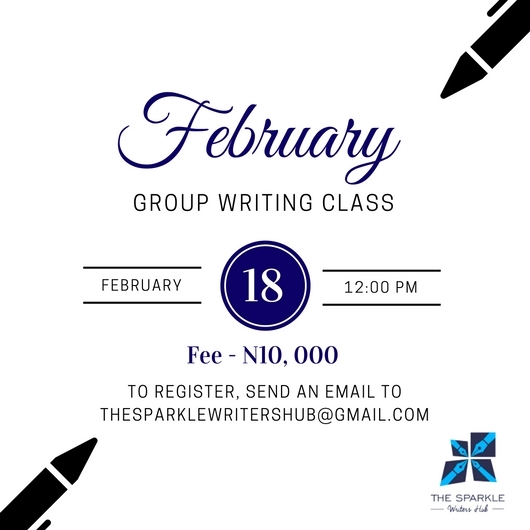 Are you writing to speak on a subject that the society has ignored? Or maybe you are using your life as a basis to encourage somebody who is about to give up. Do you want your book to discuss and pose solutions to some of the nation’s biggest problems? Whatever it is, you’ve got to find it. Once you are able to identify your ‘why’ and you do all you can to achieve that, the awards and the money will follow. Most successful people don’t just strive to be successful or rich. Their primary goal is to make impact and on the journey of making impact, fame and money find them. 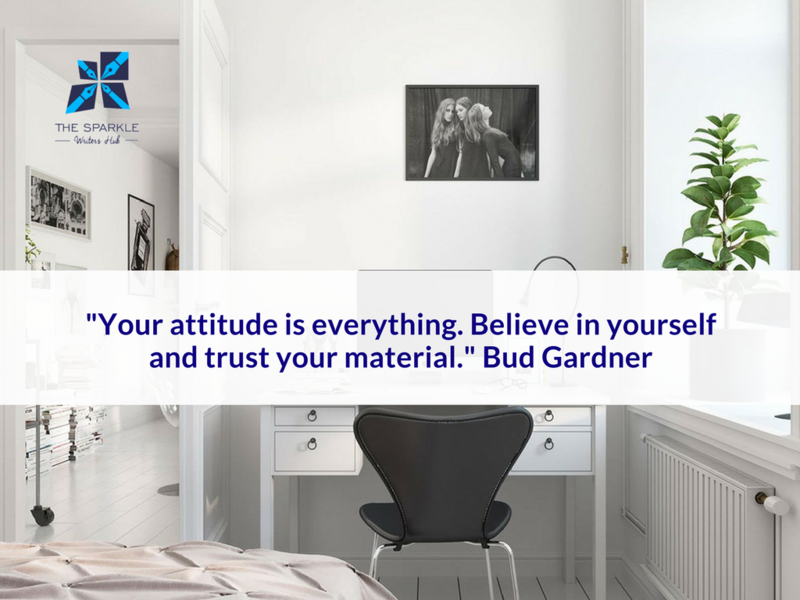 Can we just say that we absolutely love this quote by Bud Gardner. 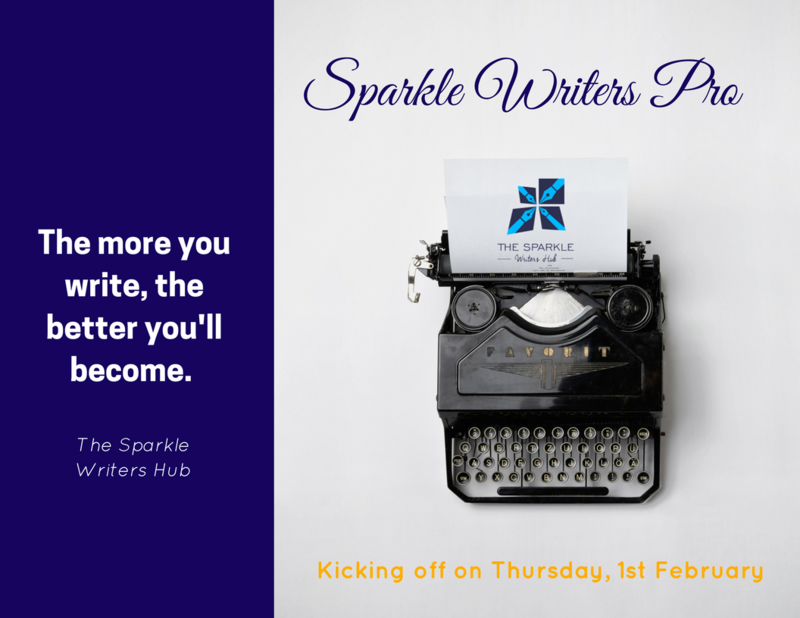 It mirrors one of the key messages we share at The Sparkle Writers Hub. You need to believe in yourself and your material. You might have the greatest writing talent but if you lack confidence and faith in yourself, we’re sorry to tell you that you won’t go very far. Someone with less writing talent but more faith and confidence will definitely achieve much more. To a very large extent, writing is personal. So it truly does hurt when people poke holes at your work and criticize you. We understand but that’s not a reason for you to fold up and give up. You must gather the courage to keep going even when you are heavily criticized. Write every day. There are no shortcuts to success in this game. Keep improving yourself. Read books. Put your work out there and most importantly, trust your material. This is one mind-blowing quote from an unusual author. Initially, this quote might not make a whole lot of sense until you take a deeper look at it. How do you get better at writing a science fiction by reading other books that are not science fiction-related? The answer is you get infinitely better because ideas that come from reading books in genres that are way different from your genre of writing would be invaluable when infused into your writing. For instance, if you are a fiction writer and you read non-fiction books or even fantasy books, you would be able to get both realistic experiences and ideas from non-fiction books to add to your fiction writing with a sprinkle of weirdness coming from fantasy books. Isn’t that dope? 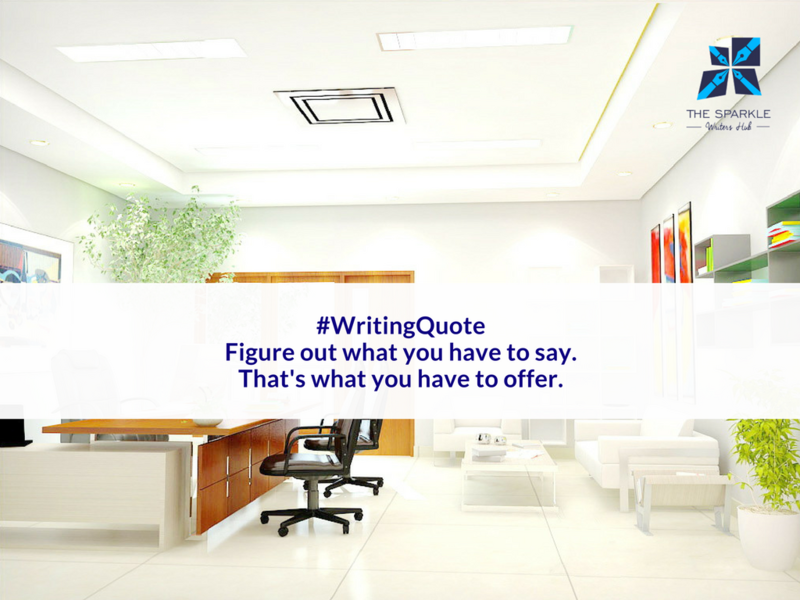 The main point of the quote is this: as a writer, you have to learn the art of diversity and versatility. Do not allow yourself to be stuck in one kind of writing. You have to be an adventurous reader to write adventurously.